East West College’s faculty and staff are hired for their professional training and expertise. Bodywork instructors have a minimum of two years education and practice in the subject they teach. Science instructors have a university degree in science or a health-related field or appropriate undergraduate coursework. All East West College instructors continually strive to inspire excellence and provide an environment that encourages student success. Students find the instructors are warm, caring, compassionate, well trained and experienced. East West College is managed by a President and an Oversight Committee. The Oversight Committee is responsible for running and reviewing day-to-day East West operations, as well as strategic and long term planning approved by the President. The Oversight Committee consists of David Slawson, President; Edie Moll, Director of Operations; and Erika Baern, Director of Education. LMT, Faculty Member. Aaron graduated from East West College in 2000 and established his private bodywork practice. 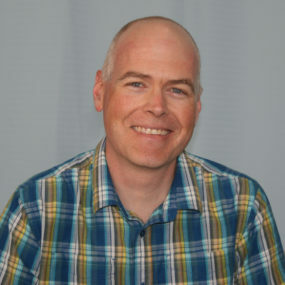 He began studying Advanced Myofascial Techniques with Til Luchau in 2002, achieved the highest level of certification in 2012 (CAMT II), and has assisted in Til’s classes. 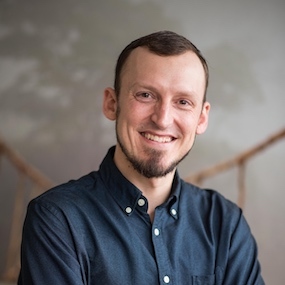 Aaron’s myofascial bodywork practice was profoundly influenced by Kung-Fu, and allowed him to adapt a unique approach to helping clients find their center and move with ease from it. He is an NCBTMB Approved Continuing Education Provider offering CE courses in Reiki, self-care, natural foot health and myofascial bodywork. Aaron enjoys watching students grow as they progress from novice to master. He desires to meet students where they are to help guide them to their goals. When not geeking out on bodywork, he enjoys snowboarding, skateboarding, bike riding and time in nature with his wife, two children and black lab. Director of Financial Aid. 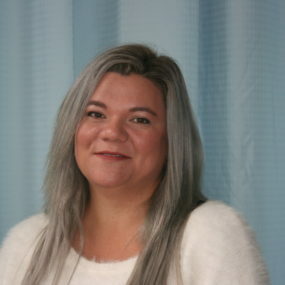 Ana Dugan, an adopted native Oregonian, has been in the financial aid industry for 8-1/2 years. She studied Business Administration at Western Oregon University and locally at Portland Community College. She joined East West College in Fall 2017 as the Director of Financial Aid. While she strives to provide a high level of customer service, it is also her goal to deliver financial information efficiently and in an easy to understand format to promote EWC’s graduates’ success for the future. In her free time, she stays busy chasing her two children and a Pomeranian named Pixel around, typically in local hiking areas. Admissions Representative. Ashley has enjoyed working in career colleges since 2014, and has been with East West College in the role of Admissions Representative since 2015. 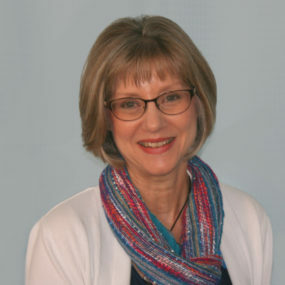 She is passionate about guiding students through the initial steps in pursuing their college and career goals, and values each unique opportunity to connect genuinely with aspiring healers and heart-led individuals. 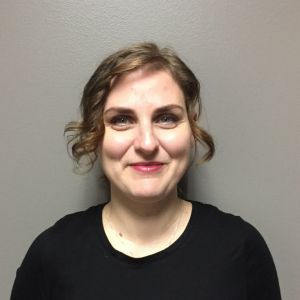 As an outspoken advocate for massage and all its intrinsic, altruistic, health, and professional benefits, she happily began her own studies at East West College in the Spring of 2018. Born and raised just outside of Portland, Ashley enjoys hiking, camping, adventuring with her Australian Cattle dog, seeing live music with her friends, and traveling when her free time allows. Becky’s current position gives her the opportunity to support EWC in many ways. She is there when faculty members need anything from assistance with administrative responsibilities to everything needed in the classrooms. It has been said of her, “She has a tremendous ability to find ‘win-win’ situations.” She is a lifesaver to everyone behind the scenes at EWC. “My position at East West College captures my desire to come alongside others and facilitate their success. My cup is being constantly filled by the give and take, the mutual appreciation we have for each other. We have the freedom to engage in deep and wonderful conversations with each other.” Becky enjoys nurturing her flower pots, and engaging in meditative reading and healthy eating. Administrative Assistant. Brett has been with EWC for many, many years. We have come to conclusion that it is not our dynamic personalities that keep him here, but rather those of each of the thousands of students he has met through his interactions at the front desk. That and he needs his paycheck to fund all the barbeques he has for his friends on the weekends. He must be a good cook, because they all keep coming back. We wouldn’t really know… since we’ve never been invited. Student Clinic Administrative Assistant. Candice joined the EWC family in 2016, working at the reception desk in the Student Clinic, as well as providing administrative support in various other departments. She enjoys working at East West while she works on her ultimate goal, which is to be a middle school science/special education teacher. She’s a science major working towards her Master’s degree in teaching. You can see Candice in the Student Clinic where she will check you in with a warm smile. Don’t be surprised if she greets you by name! Finance Manager/HR Manager. Claudia graduated with a Bachelors of Science in Business Administration from Minnesota State University in Mankato, MN. She has enjoyed many years experience in the accounting field in various capacities, and welcomes the new and exciting challenges that come her way. She has been with East West College since 2015 as their Finance Manager and Human Resource Coordinator and finds that that the calm, supportive atmosphere suits her perfectly. A lover of travel and history, she frequently travels to visit far-flung family in Texas, Alaska, and Minnesota, as well as national parks, Oregon’s beaches and enjoys anything related to the history of the United States and the Pacific Northwest. For the occasional adrenaline rush she goes whitewater rafting. Her seven grandchildren and family are her joy. She loves spending time with them, cheering them on at their ball games and other events. In her spare time she takes a break from working with numbers and fills in as a tour guide for her friend’s tour company, taking groups out to the Columbia River Gorge, Mount Hood and the Oregon Coast. LMT, Faculty Member. 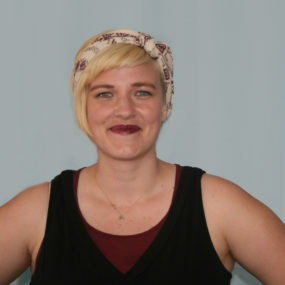 Crystal grew up in upstate New York and studied anthropology and archeology at the University of Montana in Missoula. She worked as a government archeologist for a time, but found her true passion as a massage therapist. After becoming injured while mountain climbing in Montana’s Glacier National Park, she began receiving massage from a therapist who had studied with an East West College instructor. and Thai Massage. “I love massage so much that I want to tell everyone about it. It nourishes me just as much as it nourishes my clients.” Crystal has been devoted to the EWC community since she graduated, mentoring students and appearing regularly at the college’s Massage Career Preview events. She realized that she wanted to become more involved, and so joined the faculty in 2014. Crystal enjoys teaching as well as supporting graduates in the Alumni Services office. LMT, Faculty Member. 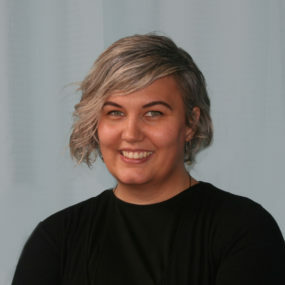 Cyr’s early interest in activism and social altruism first led to a degree in social work from Eckerd College, a liberal arts school in St. Petersburg, Florida. While working as director of a shelter for homeless families, Cyr attended the Suncoast School of Massage in Tampa. Licensed as a massage therapist since 1991, their practice has evolved and changed over the years. “I’ve enjoyed working with a variety of populations, including athletes, pregnant women, spa clients, trauma survivors and children. Throughout my career I’ve studied Craniosacral Therapy with several different teachers. Today, Craniosacral Therapy comprises about seventy five percent of my practice. I love that my practice has an element of sacredness to it. I consider it an honor to be with clients and hold space for their healing.” A committed bike commuter, they fell in love with Portland and moved here in 2002. LMT, LAc, Faculty Member. Dusty grew up in Springfield, Oregon and still loves calling Oregon his home. Dusty was a three-sport athlete whose sports career was cut short by a devastating collarbone injury playing varsity football. As a result of his injury, he began to pursue other interests and fell in love with acting. He attended the University of Oregon where he graduated with departmental honors in Theater. While attending the University of Oregon, Dusty continued to struggle with his football injury. After graduation, Dusty left for an adventure in New Zealand where he lived and worked at retreat center. It was at this center that Dusty began meditating, doing yoga and receiving massage therapy for his old injury. After years of pain and guarding of his collarbone, Dusty finally found relief and a new dream was born—living a life dedicated to the healing of oneself and that of others. 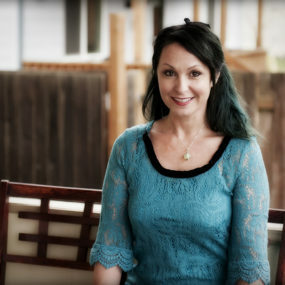 Today, Dusty is owner of Epiphany Acupuncture, LLC (www.epiphanyacupuncutre.com). He received his Massage Therapy Certificate from East West College of the Healing Arts and his Master’s degree in Chinese Medicine and Acupuncture from the Oregon College of Oriental Medicine. For the last ten years Dusty has also studied Gene Keys, a personal liberation system that unlocks powerful traits hidden within our DNA. 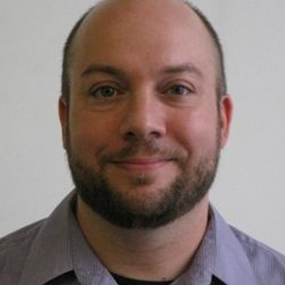 Dusty uses his enthusiasm for personal growth, massage and Eastern Philosophy to inspire and guide his students. LMT, Director of Education. Erika earned her Bachelor’s degree in Chemistry from Mt. Holyoke College in Massachusetts. While pursuing a Ph.D. at Johns Hopkins University, she realized that what she enjoyed most about graduate school was teaching, something she had been doing ever since middle school when she gave violin lessons to a younger student. 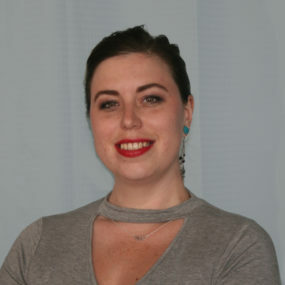 After leaving graduate school, Erika moved to Cambridge, Massachusetts, started receiving regular massage, took an Intro to Massage class and discovered that she loved doing massage as much as she loved teaching. 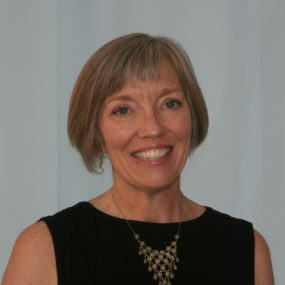 She completed a 1200 hour program at the Muscular Therapy Institute, and in 1991 began her private practice, focusing on clients with trauma history. 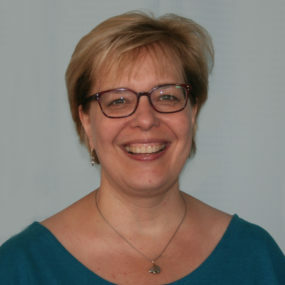 She began teaching massage at MTI, and in 2000 became the school’s Director of Education. Erika moved to Portland and joined the East West College family in 2007. She had always been interested in living in the Pacific Northwest and wanted to enjoy the outdoors year round. Since coming to East West, Erika has enjoyed working with teachers and staff to provide a supportive learning environment and strong educational program. She often meets with students, helping them develop learning, study skills, and test taking strategies. When not at East West, Erika enjoys being outdoors, gardening, knitting, and baking. LMT, Faculty Member. 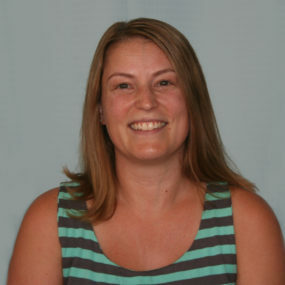 Erin Wright, LMT is a graduate of Arizona State University and East West College. She has been a licensed massage therapist since 2007 and, in her private practice, she specializes in Thai massage. 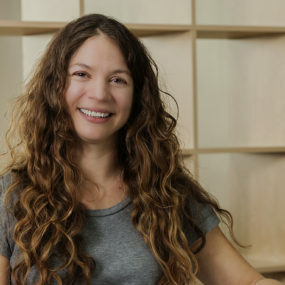 She teaches Energetic Massage, Bodywork and Thai Massage at EWC and is excited to share her passion for massage with others. When she’s not teaching or practicing massage, she loves traveling, reading, cooking, eating, and spending time with her family and friends. LMT, Faculty Member. Jon’s journey towards a career in massage therapy dates back to a car accident he suffered as a teen. His first massage, included in his chiropractic care, affected him profoundly and left no doubt in his mind what he wanted to do with the rest of his life. He wanted others to experience the true relief and healing powers of touch. Determined to learn from the best, he evaluated several schools. He found some to be too structured and lacking in course content. Others had the course content he wanted but an unstructured environment. He found the balance he sought at East West College. He graduated from a 1200 hour program in 1991. Jon has inspired generations of East West College graduates to aim higher and to excel in ways they never thought possible. 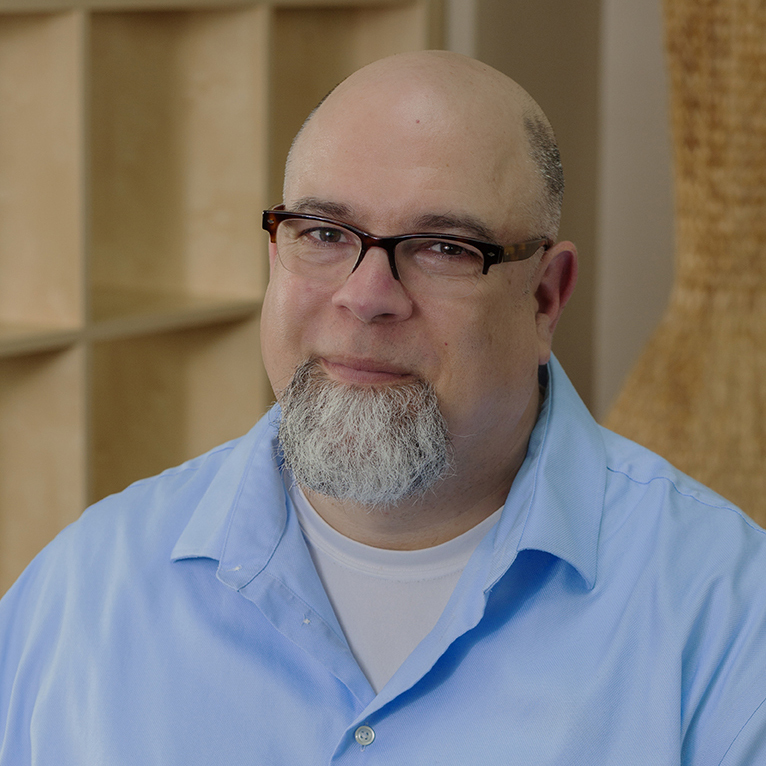 Dynamic and gifted, he has mentored students in the art and science of massage therapy since 1993. Jon is dedicated to excellence in his teaching. In true mentor fashion, this dedication is emulated by many of his former students. He seeks to accommodate each student’s learning style and to instill confidence. His high energy humor helps students relax and learn. Jon teaches a wide variety of classes, including Tui Na, Eastern and Energetic Massage and Bodywork, and Special Populations. 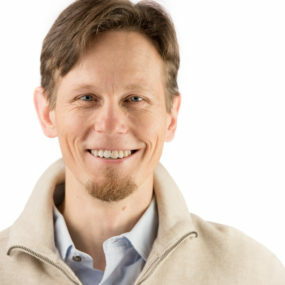 Jon’s professional practice, www.sanosoma.com, is varied as well – oncology massage, craniosacral therapy, and prenatal massage are among the modalities he masterfully practices. LMT, Faculty Member. 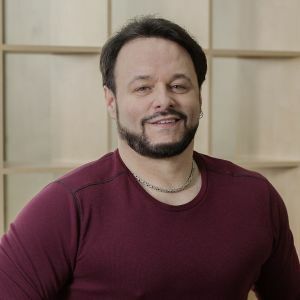 Born and raised in New York, Jonathan’s family taught him to be “independent, thoughtful, and hardworking.” He is a graduate of the State University of New York where he majored in English and minored in Constitutional Law. He is also a 2003 graduate of East West College and to this day considers his time at East West as a student one of the greatest periods of his life. Jonathan is the owner of Absolute Bodyworks, www.absolutebodyworks.com, in NE Portland, and has been practicing since 2003. He specializes in deep tissue, Trigger Point and Thai Massage and works under the principles of Structural Integration. He focuses on injury recovery, chronic pain issues and structural problems. “I have a wide and varied client base filled with people from all walks of life. The feeling of helping someone regain a piece of themselves they were missing is a nearly unexplainable experience. I treasure my clients and the experiences and teachings they bring to me.” Jonathan has traveled to Thailand to study bodywork at the International School of Thai Massage. This experience “was one of the pure delights of my lifetime. The journey was educational, spiritual, and filled with the sheer joy of being alive.” Jonathan is the co-author (with former EWC faculty member Alex Susbauer) of a popular bodywork textbook series titled Integrative Bodywork for the Manual Therapist. It has been found to be an effective tool for students in the classroom and a valuable resource for therapists working in the present day field. Jonathan also invests a good chunk of time to teaching at the continuing education level and finds this venue of teaching to also be so incredibly rewarding. 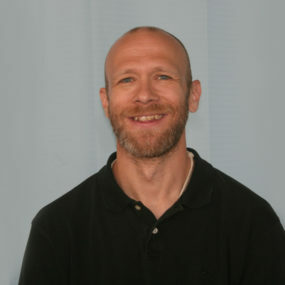 Jonathan has taught many courses at East West including Kinesiology and Structural Bodywork. He makes an immediate impact on his students with his enthusiasm, commitment to learning, and teaching skill. For him, teaching is one of the most fulfilling aspects of his career. MS, Faculty Member. Kevin is a graduate of Indiana University in Bloomington. He earned Bachelor’s and Master’s degrees in Kinesiology and also holds a minor in psychology. He can be found on most weekends riding his road bike, hiking or backpacking, rock climbing, gardening, and talking to local farmers at the market. He has experienced the positive benefits of consistent bodywork and encourages the monthly practice to all. He loves the challenge of making science fun, and enjoys watching people learn and appreciate how complicated and amazing the body truly is. LMT, Faculty Member. Kim is a graduate of the Potomac Massage Training Institute in Silver Spring, Maryland. He also holds a Bachelor’s degree in Biology from Colorado College and a Master’s degree in Ecology from Colorado State University. He is the owner of Concordia Wellness, a massage therapy studio in northeast Portland. In addition to his private practice, Kim volunteers with several Portland-based organizations. He has advanced training in oncology massage and end-of-life caring touch. He believes that ardor, devotion, and achievement flourish when we live and work from our core values. ND, Faculty Member. Krista received her Bachelor of Science from Millikin University where she studied biology and psychology. She completed her Doctor of Naturopathic Medicine at National University of Natural Medicine. After several years of practicing naturopathic family medicine in New Hampshire and Oregon, she is taking a sabbatical from clinical practice to focus on teaching and research. Krista is a strong advocate for integrative and natural medicine as the best model for optimal wellness and patient care. 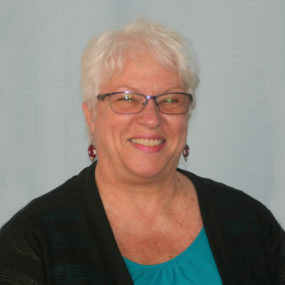 She loves teaching Anatomy, Physiology and Pathology to massage therapy students and empowering them to work collaboratively with other licensed natural medicine providers. Her favorite activities are spending time with friends and family, nature walks, singing and herbal medicine making. 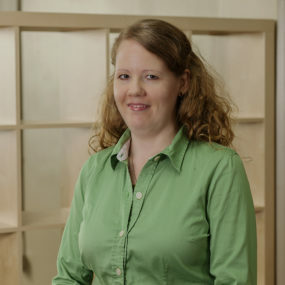 Krista has been a faculty member at East West College since 2015. LMT, Faculty Member. Lisa Ann graduated from East West College in 1998, and earned a B.A. in Spanish from Portland State University in 2003. In addition to being a practicing Licensed Massage Therapist, Lisa Ann is also a Certified Stott Pilates Instructor and Personal Trainer. Lisa Ann does bodywork at Parkside Clinic where she has had great success helping clients regain pain free movement. Lisa Ann was welcomed as an instructor at East West College in 2006. 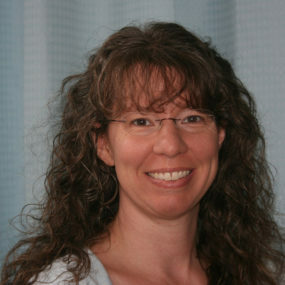 She has taught Kinesiology as well as numerous massage and bodywork courses. Her passion for healing and helping others translates into a creative, hands-on classroom environment. 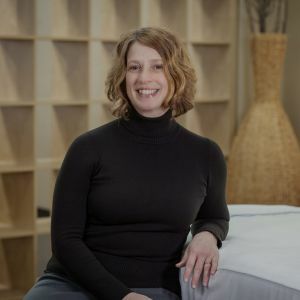 She has been described by her colleagues as “articulate” and in possession of “amazing, grounded energy.” Lisa Ann also teaches continuing education courses for Licensed Massage Therapists. Dean of Admissions. 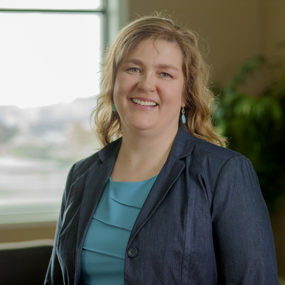 Lori has spent over a decade in college admissions; working with students to help connect them to the right educational paths to meet their career goals. She knows that education has the power to make dreams a reality, which is why she takes great pride in working for East West, a heart led vocational school that offers a diverse student body the opportunity to learn a skilled and highly in demand trade. 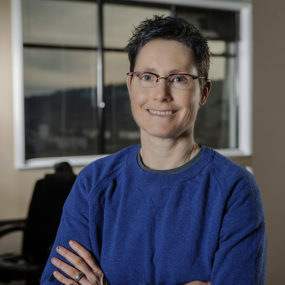 Raised by the ocean, Lori has a life time love of sailing, kayaking and the occasional river rafting adventure and in her spare time has been known to play a little Roller Derby with Portland’s own Rose City Rollers. Student Services Office Administrative Assistant. Hailing from the land of lake effect snow, chicken wings, and Super Bowl losses (aka Buffalo, NY), Marc received his BS from SUNY New Paltz and briefly lived in the beautiful Hudson Valley before answering the call of the West. He has called Portland home for 10+ years. 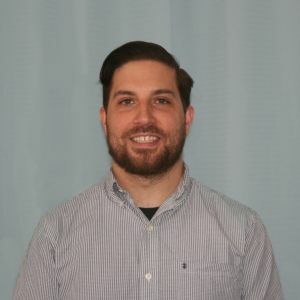 Serving as Administrative Assistant in the Student Services office since 2015, he enjoys helping students to achieve their goals and is continually inspired by the hard work and dedication of the students, faculty, and staff at East West. Admissions Representative. 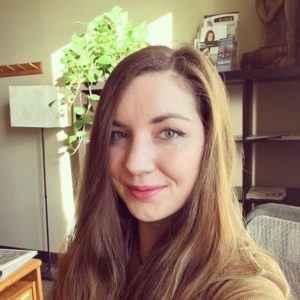 Hailing originally from Scottsdale, Arizona,  and having graduated with a BA in Learning and Pedagogy from Northern Arizona University, Meredith has always been driven by two passions: her need to help other people and her tireless curiosity to travel the world. After a number of years working seasonally and backpacking from one new location after the next, Meredith felt compelled to do more, and elected to pursue licensure in Massage Therapy. Relying upon her previous skills as an educator and her new found passion for healing Meredith is excited to finally develop roots within the East West College Community and help future students follow their own unique path in life. LMT, Faculty Member. Neesie is a 2010 graduate of East West College and has received continuing education in reflexology, myofascial release and Shiatsu. She enjoys reading, hiking and spending time with her husband and friends. LMT, Faculty Member. 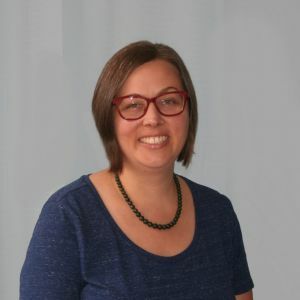 Pamela graduated from EWC in 2003, and holds a Master’s degree in Education from the University of California at Santa Barbara, where she also worked in Student Services. 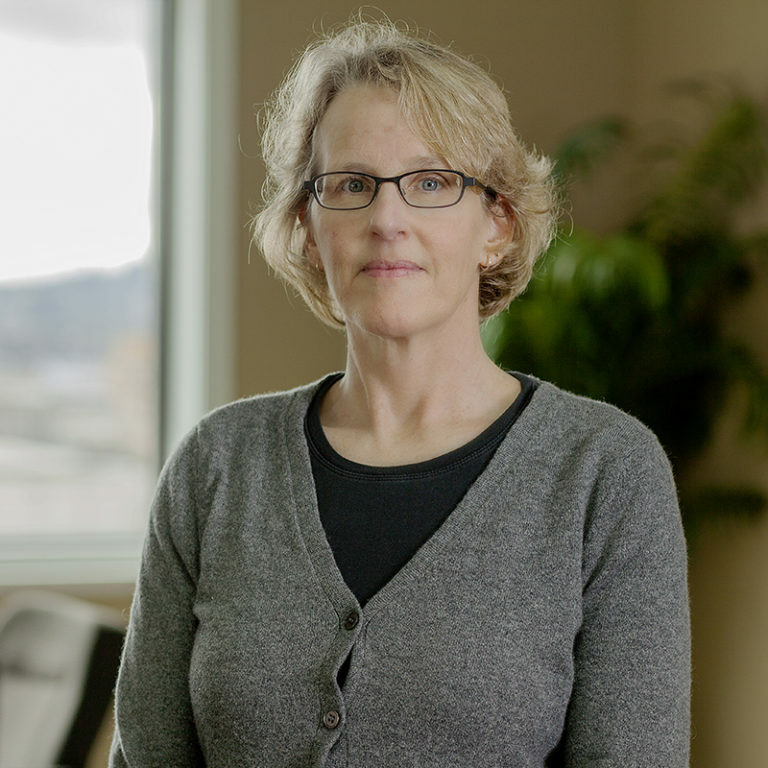 Combining a passion for learning with experience in busy clinics and private practice as an LMT, Pamela focuses on students getting the most information and guidance possible while having fun. 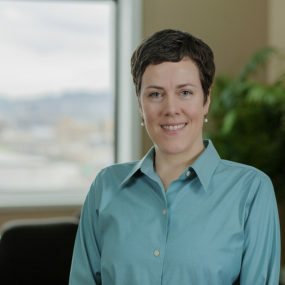 In her private practice, she incorporates focused deep tissue, myofascial release and a healthy dose of Tui Na to bring relief to her client’s aches, pains and injuries. 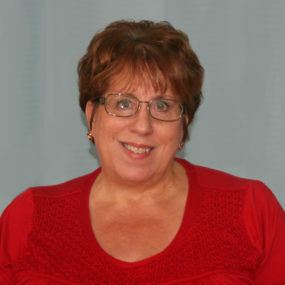 Pamela enjoys long hikes with her dog, swimming, seeing movies and spending time with family. LMT, Faculty Member. The science, as well as the art of human anatomy, has always fascinated Renee. An avid traveler, Renee visited the Body Worlds exhibit in England. Created by a German anatomist, this exhibit preserves human cadavers by injecting them with a plastic polymer, enabling the viewer to see the many complex layers of the body and how intricately the structures are interrelated. Renee explains, “The exhibit brought the art of the body to light. It changed forever the way I perceive the body.” Renee graduated from the University of Oregon with degrees in psychology and community health. She chose East West College as a place to continue her interest in health and wellness. “I was really inspired by the depth of knowledge of the instructors at East West, and by the diversity of the student body.” As a student, Renee was so excited by the material that she organized and led study groups. Several students told her she was good at helping them understand difficult concepts. Today, she teaches massage therapy sciences and therapeutic massage skills. 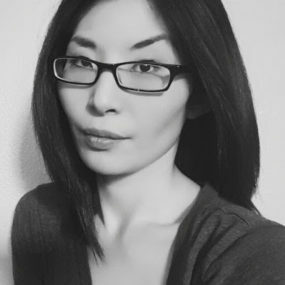 She also runs her own massage practice, specializing in neuromuscular techniques to treat people with chronic pain. 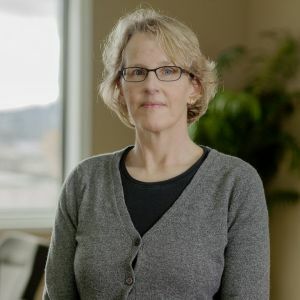 Renee has been involved with the American Massage Therapy Association, serving on the Oregon State Board, and presenting at national conventions. She has presented the findings of her massage therapy research projects at national and international conferences. LMT, Faculty Member. Robert Wright, BA, MEd, LMT spent ten years teaching eighth grade history in Massachusetts. After moving to Portland in 2011, he attended East West College and graduated in 2013. He uses his teaching experience to help his clients enhance their body awareness. In his spare time, he enjoys playing his handpans for his dog and cat. BS, LMT, Dean of Students. After 15 years in the social services field, Tina undertook a period of reflection in order to shift her life direction to be able to be helping others while also feeling positive and energized at the end of a day. She completed the program at East West College in 2016 and became a massage therapist. 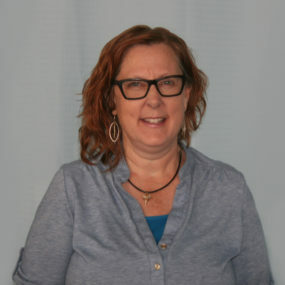 “I am honored to practice massage therapy and have the opportunity to connect with clients to focus together on their pain relief and healing.” She joined the East West College team in 2017 and feels excited to be able to support students as they journey through the program to become massage therapists. Tina enjoys cooking, photography, reading, and being out in nature. LAc, LMT, Faculty Member. Tony received his Bachelor of Science in Human Physiology from the University of Oregon. 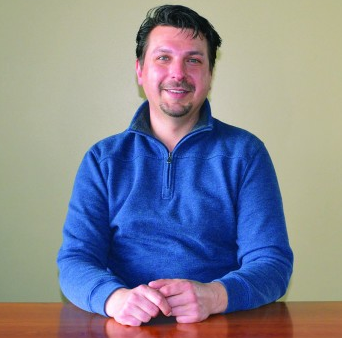 He completed his Masters of Acupuncture and Oriental Medicine from Oregon College of Oriental Medicine. He teaches Kinesiology, Anatomy, Physiology, and Pathology at East West College. In his free time he enjoys bicycle touring, running and spending time with family and friends. LMT, Continuing Education Coordinator. Victoria Gomez, a 2017 graduate of East West College of the Healing Arts, grew up playing soccer in the Northwest where her love of the game and time spent on the pitch helped to develop her sense of sportsmanship and communication. This passion led her to spend many years volunteering her time to work with youth players as a coach. After earning her associate degree at PCC in 2016, she decided that she wanted to help players improve their performance and lessen their injuries. Enrolling in East West College of the Healing Arts in the fall of 2016 was the beginning of this journey as she discovered her calling in helping others find peace, healing, and beauty in their lives through touch and compassion.